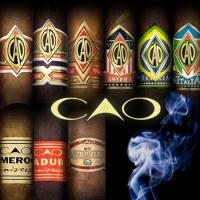 Established over 40 years ago, CAO Cigars have been one of the top lines of premium cigars around the globe, literally. 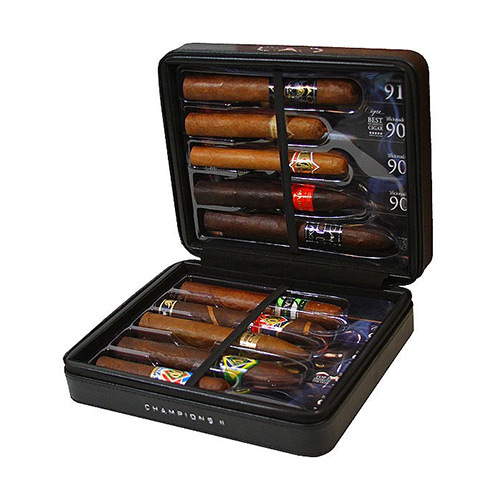 Consisting of a wide variety of blends, the quality and consistency has never failed to impress cigar lovers, often receiving praise for its flavor and fine craftsmanship. If you are looking for a mild cigar, go for the CAO Gold. If you are looking for a darker cigar, go with either the CAO MX2 (Maduro x2) or the CAO Brazilia with its dark and toothy Brazilian Maduro Leaf. 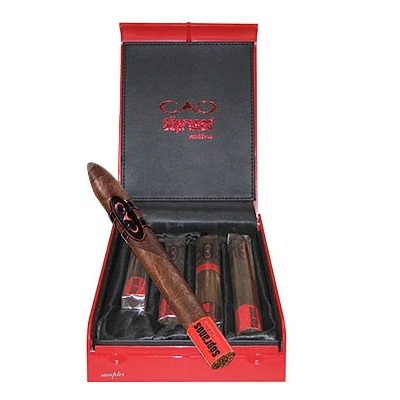 If you are feeling nostalgic, try the only cigar Tony Soprano would approve of, the CAO Sopranos Cigar. With CAO Cigars you can't go wrong, the combination of their creativity and highest quality natural extracts make for a truly unique smoking experience.